Eid Mubarak, all! 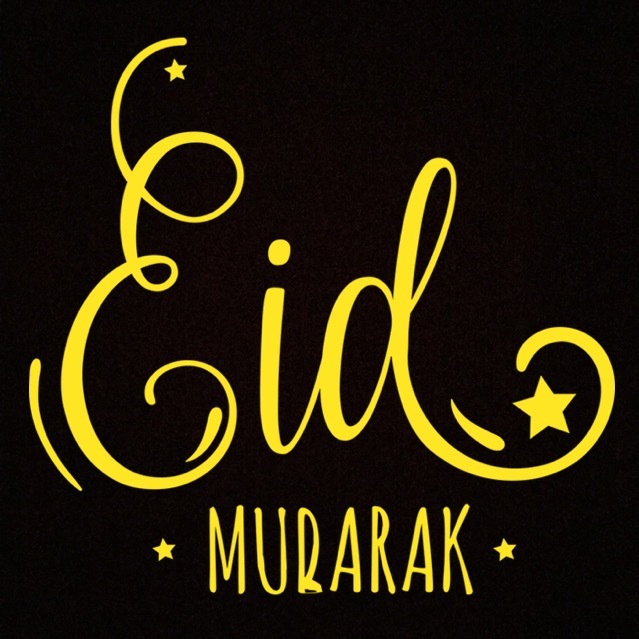 Despite all the sadness in the world, I hope you have a blessed Eid, full of delicious food and wonderful friends and family. For the past week, we have been listening to these beautiful nasheeds, over and over and over again. It definitely feels like Eid! 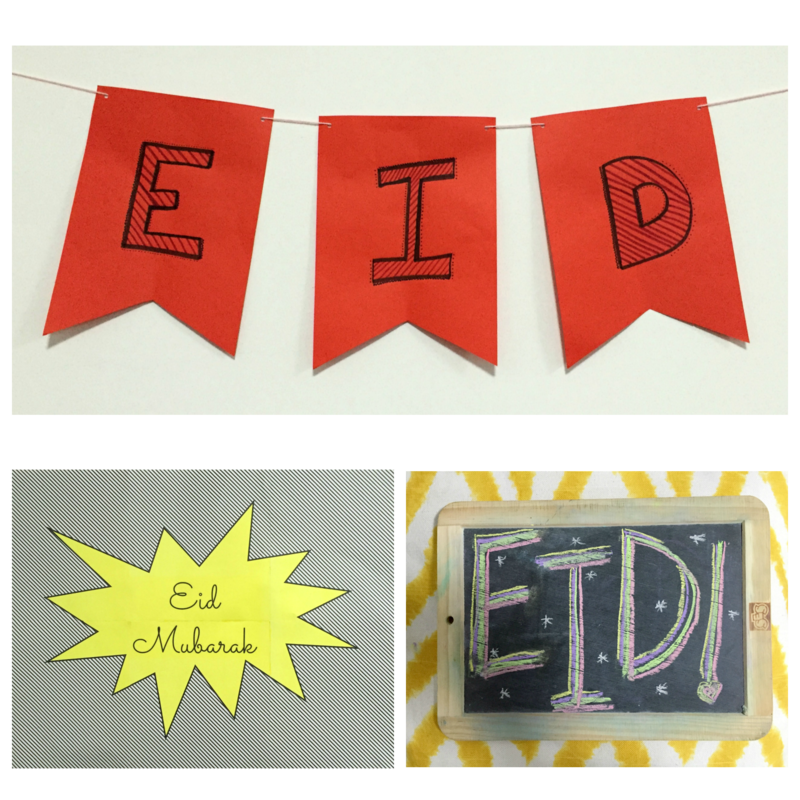 We also had some fun making Eid cards this year! 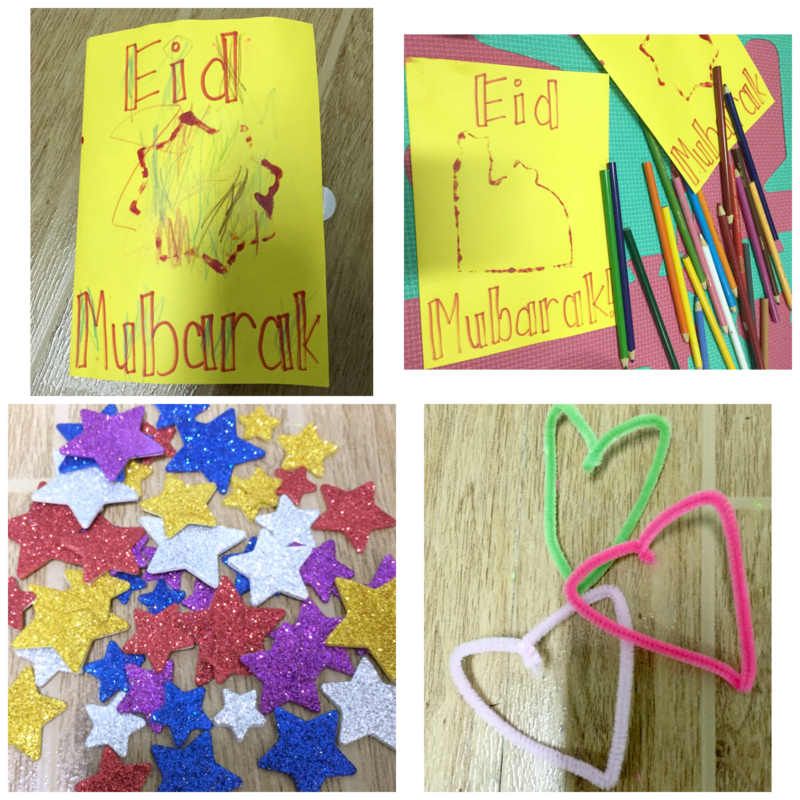 Featuring some classic toddler coloring inside Islamic shapes (like masjids, moons, stars) stamped using cookie cutters, some pipe cleaner hearts, and LOTS of glittery stickers! And although I procrastinated, I did finally manage to get some things up for Eid, even if it did end up happening at midnight on the night of Eid! Previous PostEvery Day Should be Like Ramadan!Next PostRabbi Zidni Ilma: My Lord, Increase Me in Knowledge!